Due to the nature and environment at Swarthmore people feel safe and welcome. 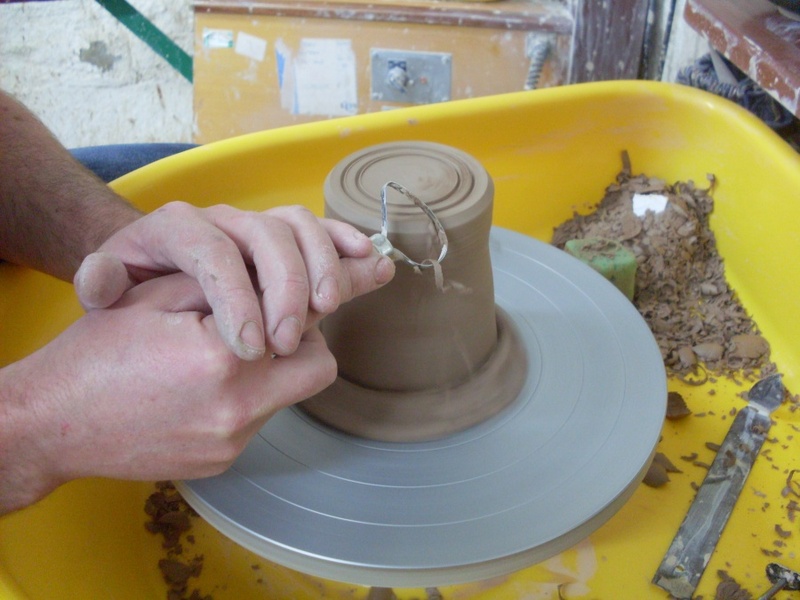 We have a wide selection of classes including pottery, jewellery, watercolours, drama and creative writing. When? Classes take place morning, afternoon and evening. Please check out our latest brochure online.